The Major League Soccer, or MLS, as it is popularly called, is a professional league of association football. It represents the highest level of the sport in the United States and Canada. In fact, it is one of the most important leagues in professional sports in North America. It is composed of 20 teams, 17 of which are in the US and 3 in Canada. The season runs from March to October, and each team plays 34 games. The team which maintains the best record is awarded with the Supporters’ Shield. Let us take a look at the Top 10 Most Successful Teams in Major League Soccer. San Jose Earthquakes made their participation in 17 seasons of the MLS since their first appearance in 1996, and is inducted in the tenth place in our list of top 10 most successful teams in major league soccer. The club has played a total of 532 Major League matches and has won 209 among them as of the recent 2014-15 football season. 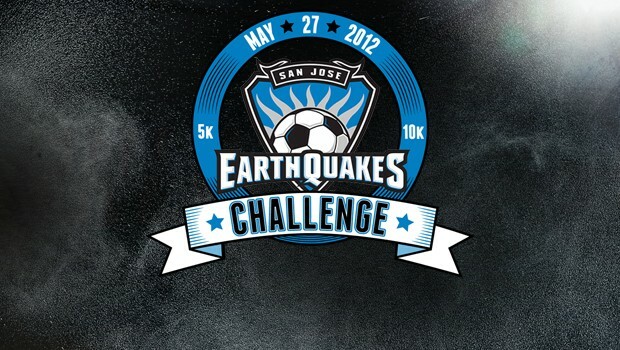 San Jose Earthquakes was defeated 207 times in MLS and has 116 draw matches in their Major league portfolio. The team scored a total of 751 goals in MLS till date and a total of 734 goals were scored by the opponents against them as of the recent 2014-15 season of MLS. San Jose Earthquakes has achieved a total of 705 points till now with an average of 1.325 points per MLS match as of the current 2014-15 football season. The team won the Major League title twice in their club history till now. 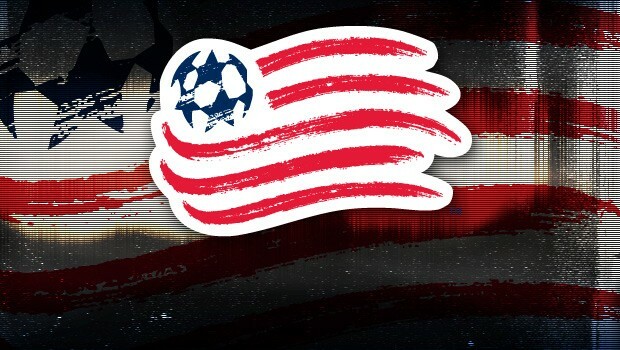 New England Revolution made their participation in 19 seasons of the MLS since their first appearance in 1996, and is inducted in the ninth place in our list of top 10 most successful teams in major league soccer. The club has played a total of 595 Major League matches and has won 225 among them as of the recent 2014-15 football season. New England Revolution was defeated 255 times in MLS and has 115 draw matches in their Major league portfolio. The team scored a total of 829 goals in MLS till date and a total of 899 goals were scored by the opponents against them as of the recent 2014-15 season of MLS. New England Revolution has achieved a total of 756 points till now with an average of 1.271 points per MLS match as of the current 2014-15 football season. The team is yet to win a Major League title in their club history as of now. 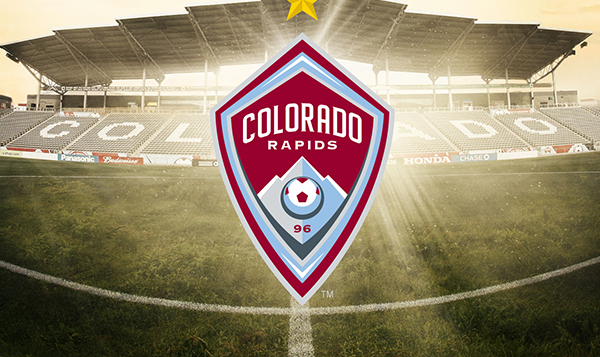 Colorado Rapids made their participation in 19 seasons of the MLS since their first appearance in 1996, and is inducted in the eighth place in our list of top 10 most successful teams in major league soccer. The club has played a total of 594 Major League matches and has won 224 among them as of the recent 2014-15 football season. Colorado Rapids was defeated 255 times in MLS and has 115 draw matches in their Major league portfolio. The team scored a total of 796 goals in MLS till date and a total of 883 goals were scored by the opponents against them as of the recent 2014-15 season of MLS. Colorado Rapids has achieved a total of 761 points till now with an average of 1.281 points per MLS match as of the current 2014-15 football season. The team is yet to win a Major League title in their club history as of now. 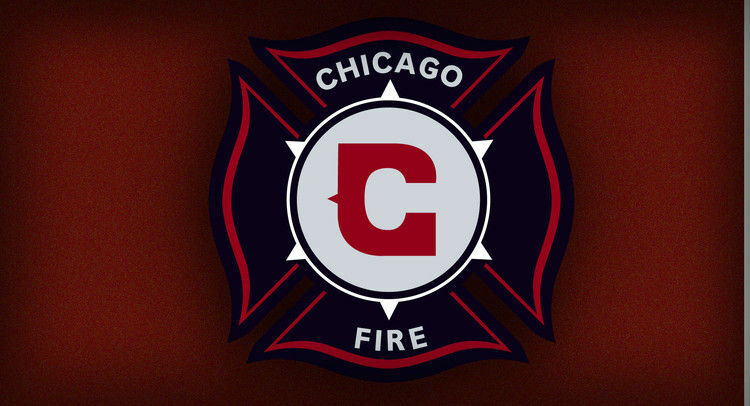 Chicago Fire made their participation in 17 seasons of the MLS since their first appearance in 1996, and is inducted in the seventh place in our list of top 10 most successful teams in major league soccer. The club has played a total of 531 Major League matches and has won 222 among them as of the recent 2014-15 football season. Chicago Fire was defeated 180 times in MLS and has 129 draw matches in their Major league portfolio. The team scored a total of 785 goals in MLS till date and a total of 708 goals were scored by the opponents against them as of the recent 2014-15 season of MLS. Chicago Fire has achieved a total of 785 points till now with an average of 1.478 points per MLS match as of the current 2014-15 football season. The team won the Major League title once in their club history till now. 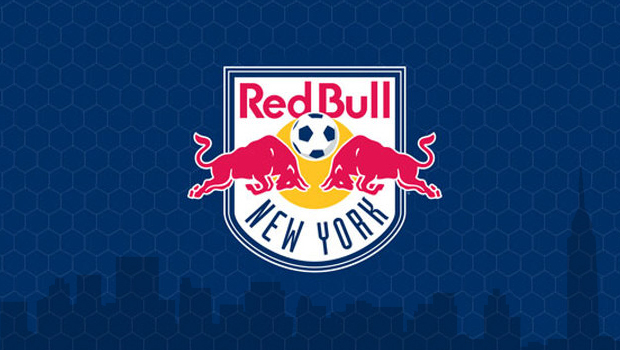 New York Red Bulls made their participation in 19 seasons of the MLS since their first appearance in 1996, and are inducted in the sixth place in our list of top 10 most successful teams in major league soccer. The club has played a total of 594 Major League matches and has won 232 among them as of the recent 2014-15 football season. New York Red Bulls were defeated 243 times in MLS and have 119 draw matches in their Major league portfolio. The team scored a total of 872 goals in MLS till date and a total of 894 goals were scored by the opponents against them as of the recent 2014-15 season of MLS. New York Red Bulls have achieved a total of 793 points till now with an average of 1.335 points per MLS match as of the current 2014-15 football season. The team won the Major League title once in their club history till now. FC Dallas made their participation in 19 seasons of the MLS since their first appearance in 1996, and is inducted in the fifth place in our list of top 10 most successful teams in major league soccer. The club has played a total of 594 Major League matches and has won 243 among them as of the recent 2014-15 football season. 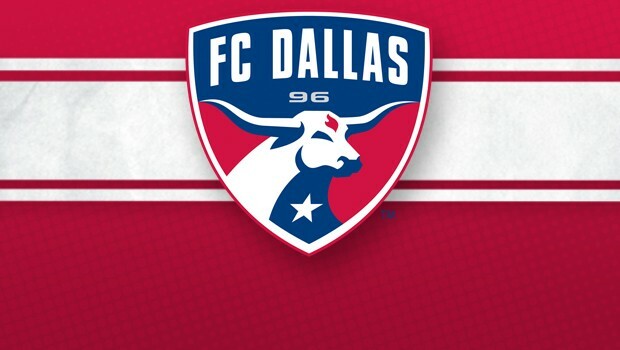 FC Dallas was defeated 238 times in MLS and has 113 draw matches in their Major league portfolio. The team scored a total of 878 goals in MLS till date and a total of 875 goals were scored by the opponents against them as of the recent 2014-15 season of MLS. FC Dallas has achieved a total of 812 points till now with an average of 1.367 points per MLS match as of the current 2014-15 football season. The team won the Major League title once in their club history till now. Sporting Kansas City made their participation in 19 seasons of the MLS since their first appearance in 1996, and is inducted in the fourth place in our list of top 10 most successful teams in major league soccer. The club has played a total of 595 Major League matches and has won 243 among them as of the recent 2014-15 football season. 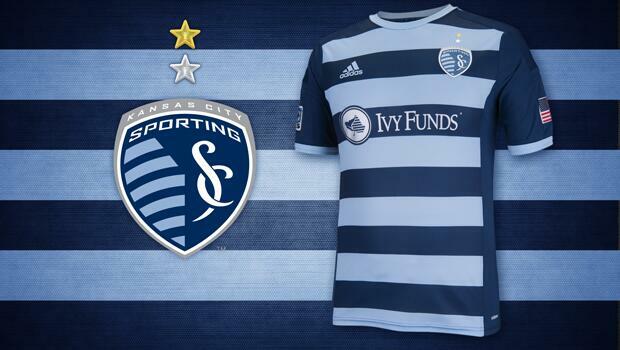 Sporting Kansas City was defeated 229 times in MLS and has 123 draw matches in their Major league portfolio. The team scored a total of 832 goals in MLS till date and a total of 806 goals were scored by the opponents against them as of the recent 2014-15 season of MLS. Sporting Kansas City has achieved a total of 820 points till now with an average of 1.378 points per MLS match as of the current 2014-15 football season. The team won the Major League title once in their club history till now. 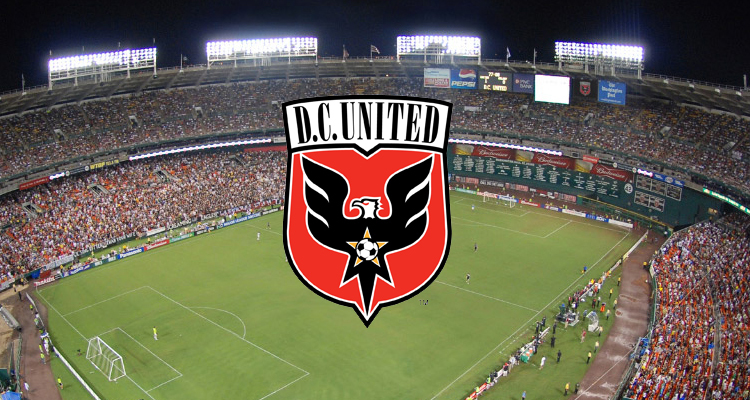 D.C. United made their participation in 19 seasons of the MLS since their first appearance in 1996, and is inducted in the third place in our list of top 10 most successful teams in major league soccer. The club has played a total of 594 Major League matches and has won 249 among them as of the recent 2014-15 football season. D.C. United was defeated 236 times in MLS and has 109 draw matches in their Major league portfolio. The team scored a total of 918 goals in MLS till date and a total of 873 goals were scored by the opponents against them as of the recent 2014-15 season of MLS. D.C. United has achieved a total of 820 points till now with an average of 1.380 points per MLS match as of the current 2014-15 football season. The team won the Major League title 4 times in their club history till now. 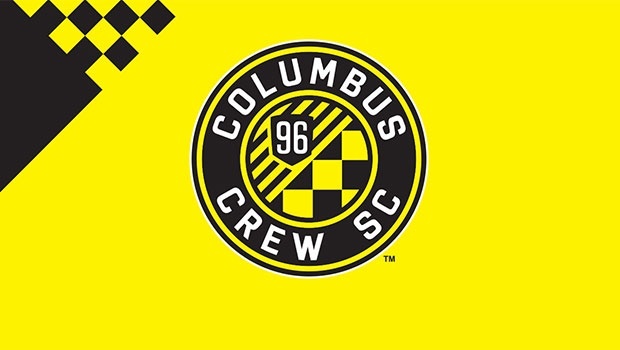 Columbus Crew made their participation in 19 seasons of the MLS since their first appearance in 1996, and is inducted in the second place in our list of top 10 most successful teams in major league soccer. The club has played a total of 594 Major League matches and has won 247 among them as of the recent 2014-15 football season. Columbus Crew was defeated 232 times in MLS and has 115 draw matches in their Major league portfolio. The team scored a total of 856 goals in MLS till date and a total of 817 goals were scored by the opponents against them as of the recent 2014-15 season of MLS. Columbus Crew has achieved a total of 830 points till now with an average of 1.397 points per MLS match as of the current 2014-15 football season. The team won the Major League title 3 times in their club history till now. Los Angeles Galaxy made their participation in 19 seasons of the MLS since their first appearance in 1996, and is inducted in the top place in our list of top 10 most successful teams in major league soccer. The club has played a total of 594 Major League matches and has won 281 among them as of the recent 2014-15 football season. 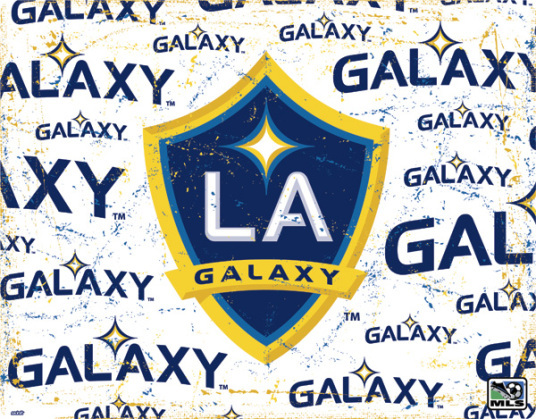 Los Angeles Galaxy was defeated 199 times in MLS and has 114 draw matches in their Major league portfolio. The team scored a total of 951 goals in MLS till date and a total of 746 goals were scored by the opponents against them as of the recent 2014-15 season of MLS. Los Angeles Galaxy has achieved a total of 935 points till now with an average of 1.574 points per MLS match as of the current 2014-15 football season. The team won the Major League title 4 times in their club history till now. The MLS, in which the North American teams compete against each other, succeeds in offering some excellent performances by the players of the US and Canada. Fans wait around all year with bated breath for the season to start in March and continue till October, during which the team battle it out on the ground to attain the Supporters’ Shield.